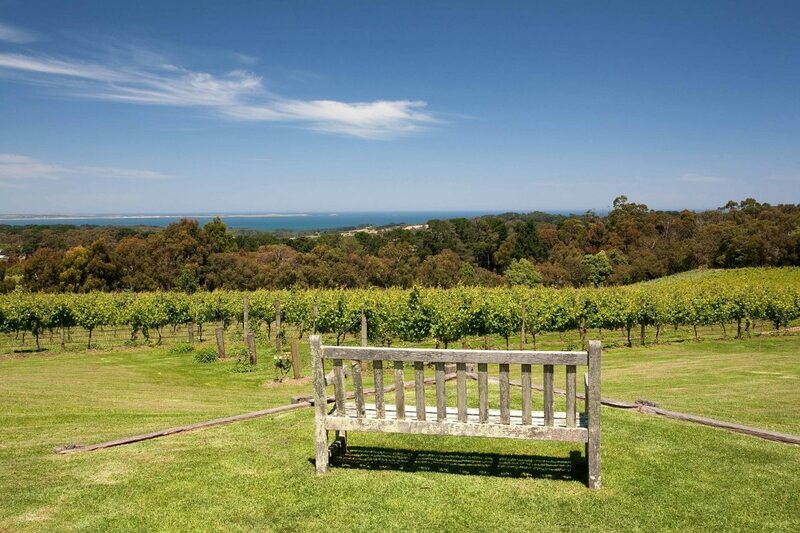 Red Hill Estate has been a Mornington Peninsula icon since 1989. Their stunning 46 acre property boasts breath-taking panoramic views of Western Port Bay, just a little over an hour from Melbourne. 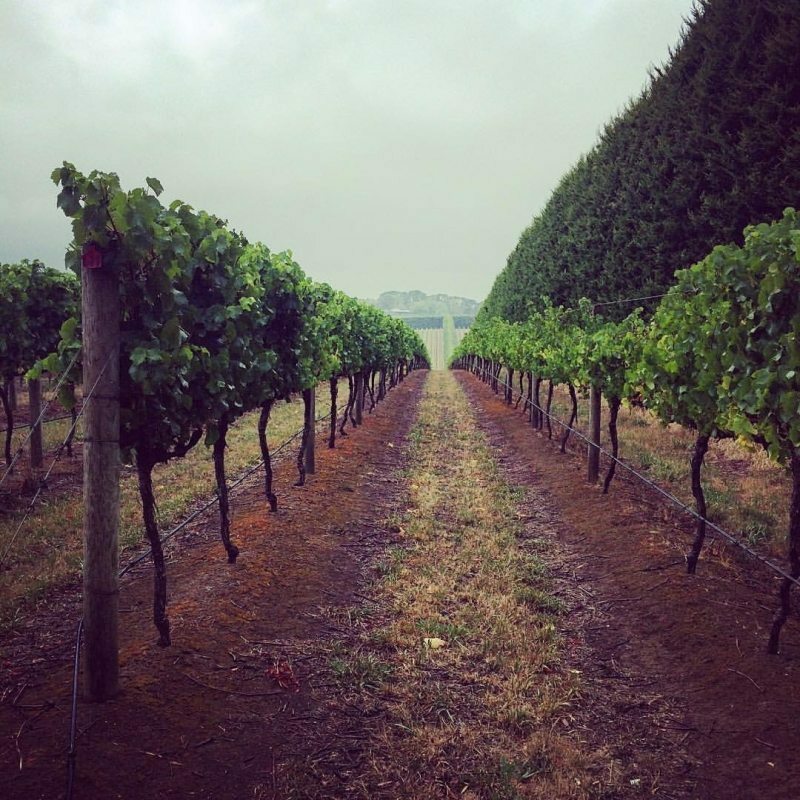 With 23 acres under vine, Red Hill Estate is multi award winning Winery. 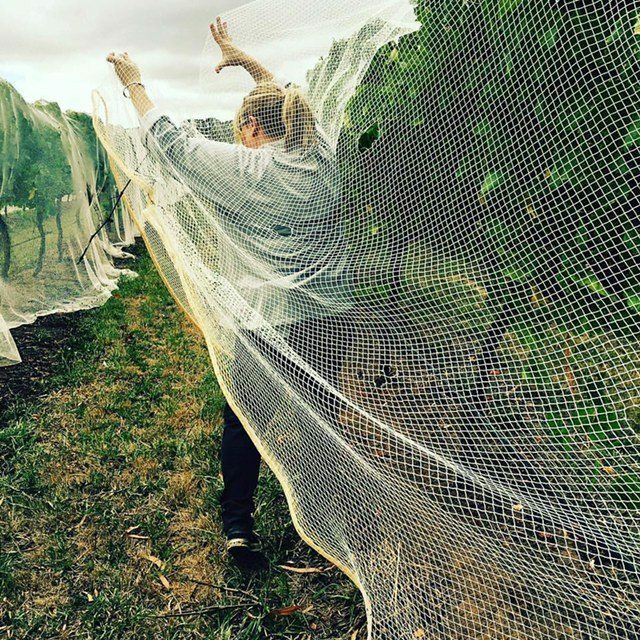 The fruit for all of their award winning wines comes from three vineyards; Merricks Grove, Red Hill home block and Mossolini. The cool climate in combination with the volcanic soils of the region creates wines that are wonderfully textured, complex and elegantly understated. 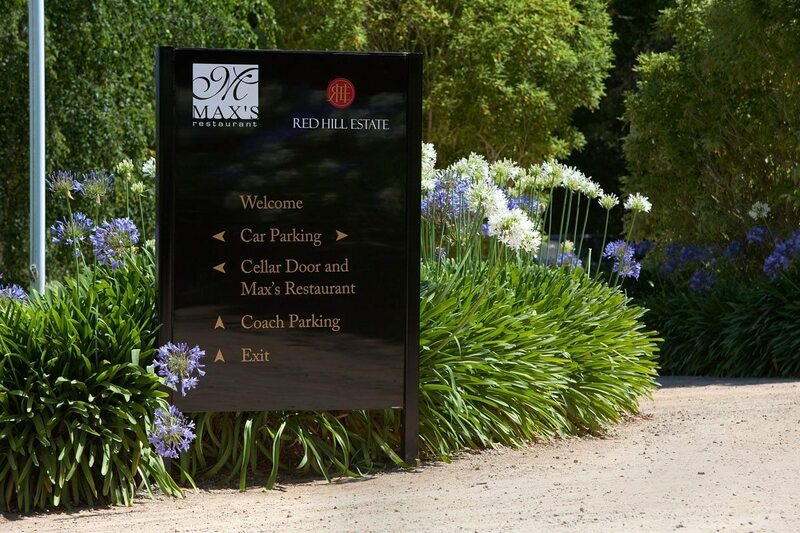 Since 1994 Red Hill Estate has also been home to the superb Max’s Restaurant; showcasing the fine produce and cool climate wines of the region. Which Wines Should l Try? 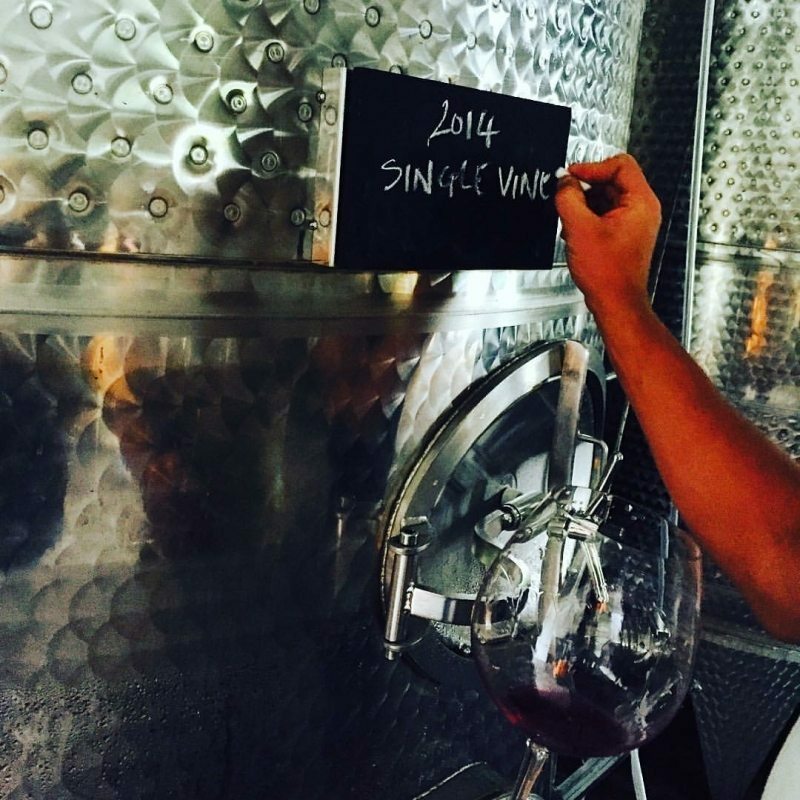 The ‘Single Vineyard’ wines are produced from specific sections in the vineyards. 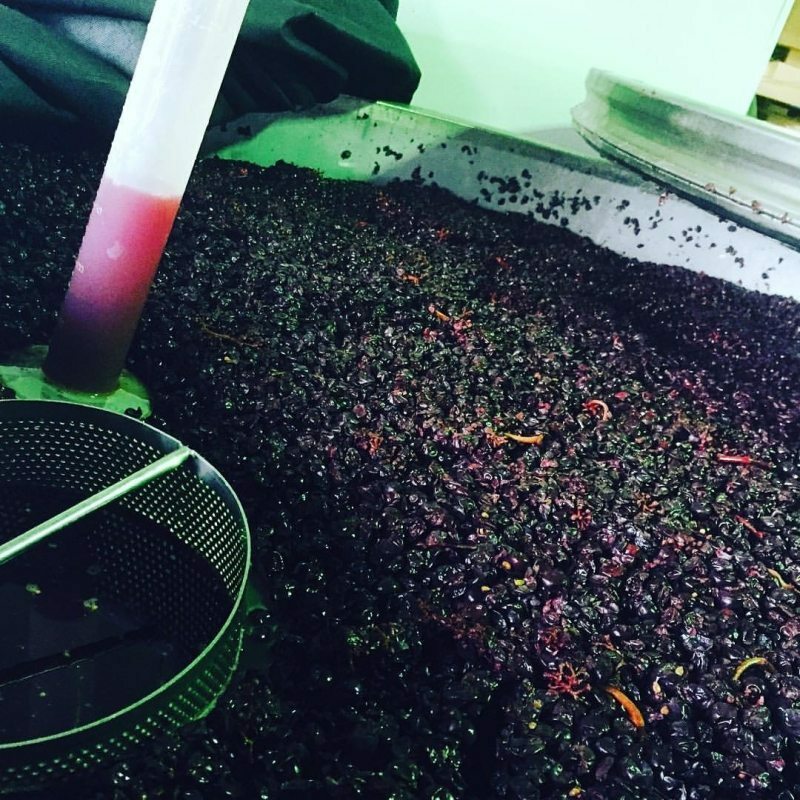 Red Hill’s Winemaker has tasted every panel of fruit in the vineyards and has isolated the sections that become their flagship wines. Single Vineyard Pinot Noir – This sublime wine is crimson in colour and has an attractive bouquet of dark cherry and subtle oak. The palate is a real delight and delivers an abundance of cherry fruit that lingers and flows into a wealth of integrated oak. 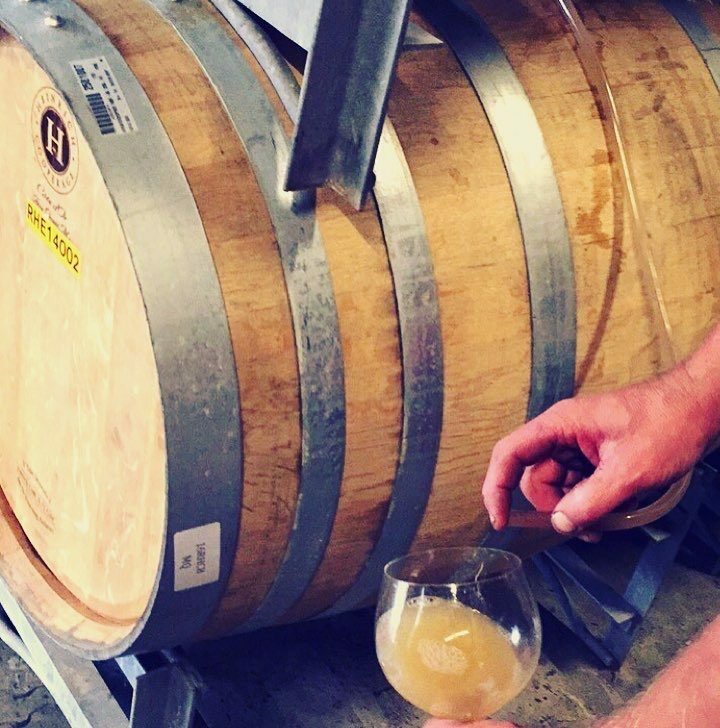 Single Vineyard Chardonnay – In the glass, it’s colour is a distinct mid-yellow whilst on the nose there is a delightful bouquet of lifted stone fruit and sweet vanillin oak. On the palate, it is a full bodied, elegant Chardonnay that is well balanced with fruit, acidity and robust oak integration.